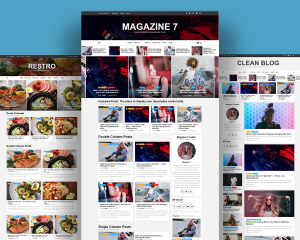 CoverNews is a clean and elegant free blog/magazine WordPress theme that is perfect for online blog and magazine. With the help of live customizer options and custom widgets, you can design your website as you like and preview the changes live. 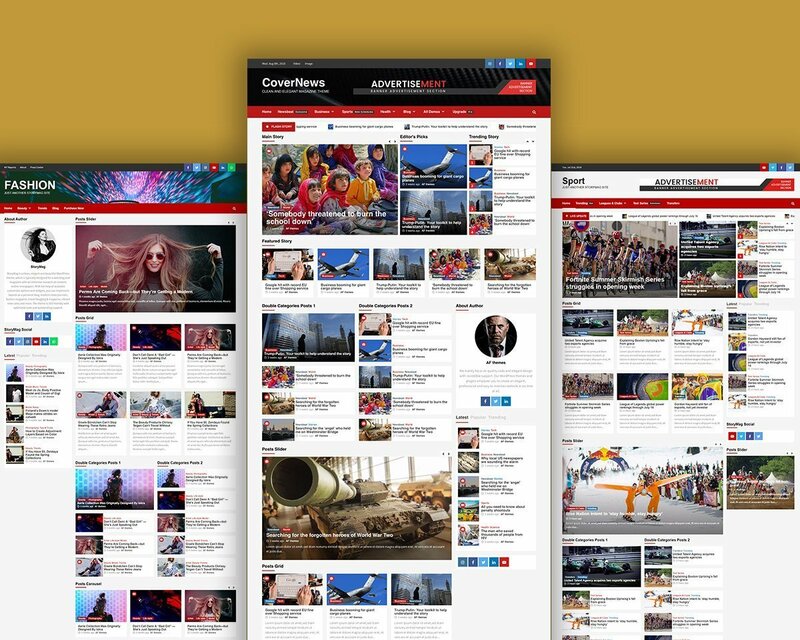 This theme is fully responsive that looks beautiful on all the screen sizes from small to large devices. 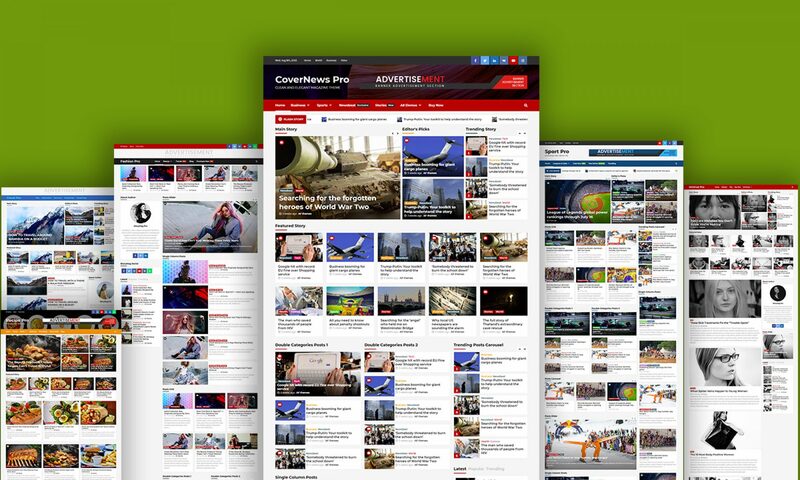 As it includes many useful features that require to build an awesome looking website, you can implement the layout as a personal blog, modern news journals, fashion magazine, travel blogging & magazine, vibrant news sites and more. 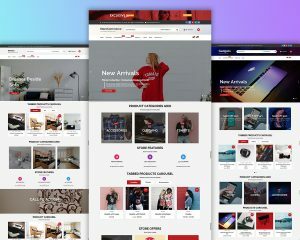 It is also compatible with the WooCommerce plugin that helps you to integrate an online business with your blog easily. 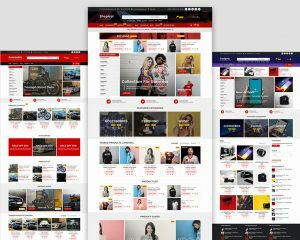 The theme is well optimized that helps to rank your website in the top of search engines and users will get an outstanding support from the team if there will be any difficulties while using the theme.